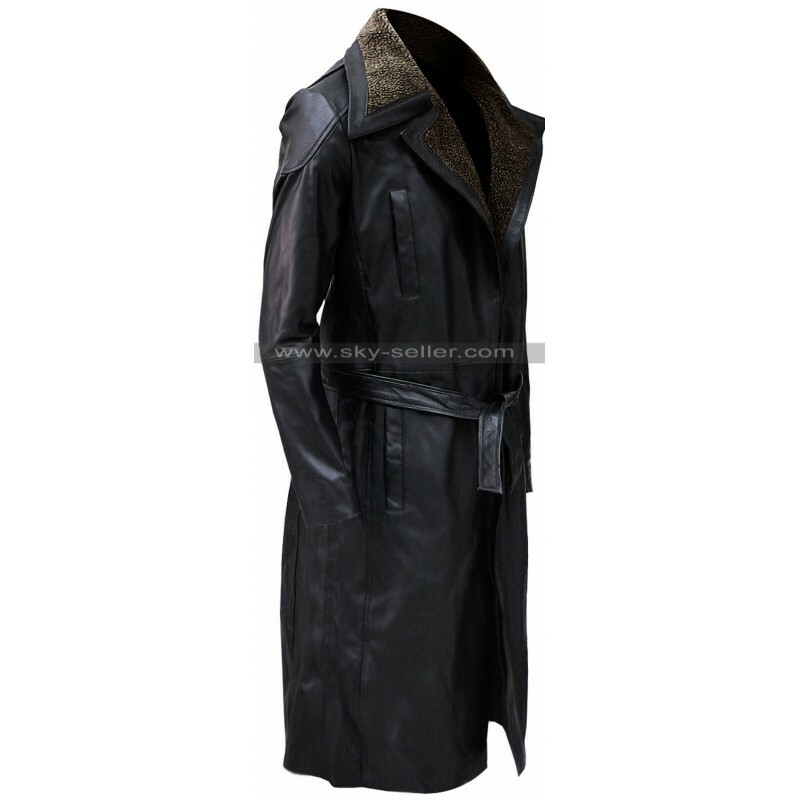 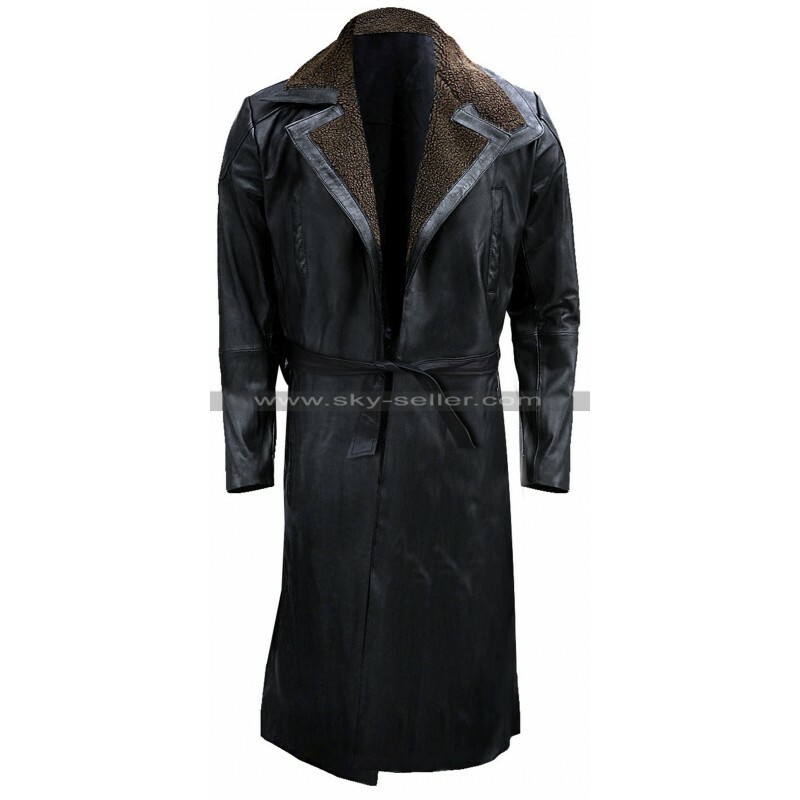 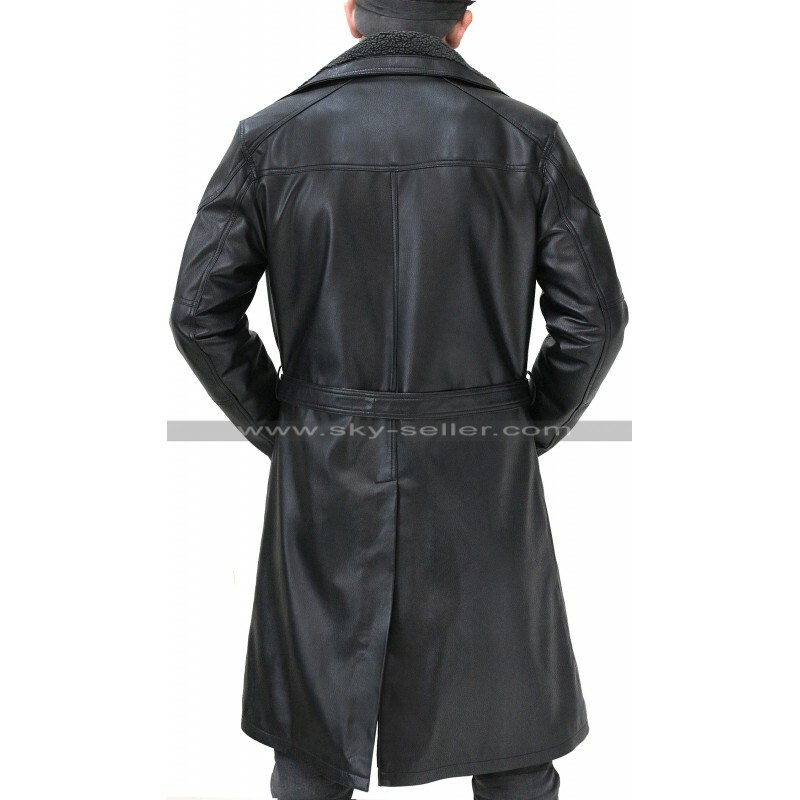 This fabulous black leather coat is a replica of the outfit worn by Hollywood star Ryan Gosling while performing the character of Officer K in upcoming sci-fi movie Blade Runner 2049. 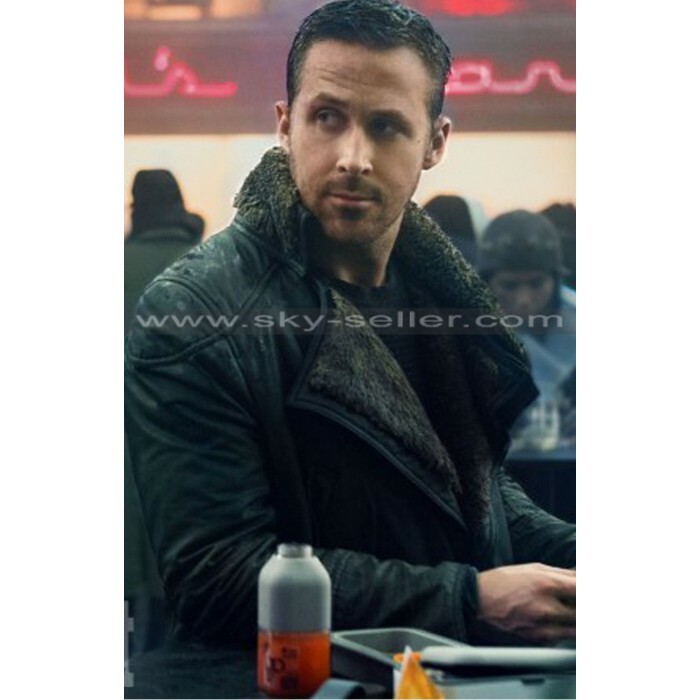 Gosling looks stunning and impressive as a police officer and a big role in his personality has been played by this wonderful leather coat. 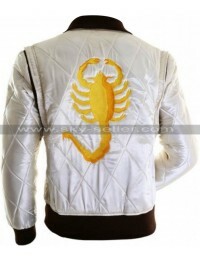 Do not miss this opportunity to look and feel like your favorite superstar. 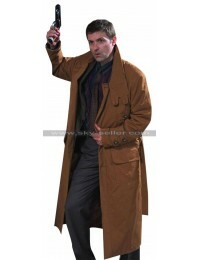 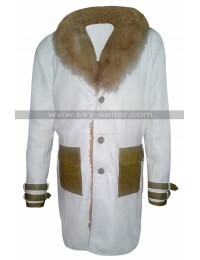 Buy the coat today so as to surprise your friends by wearing this coat at the premiere of the movie when it is released. 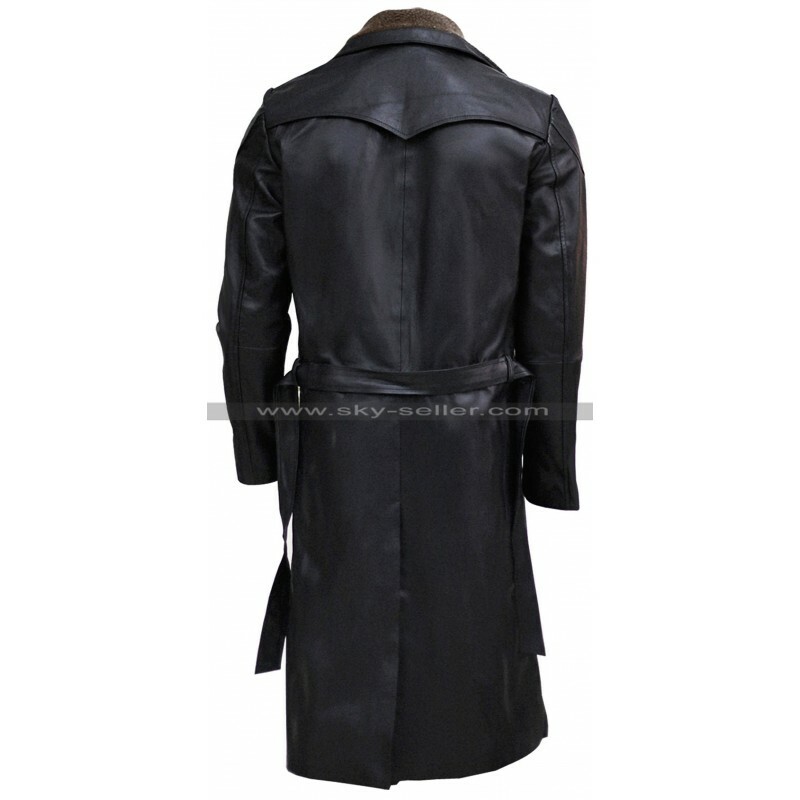 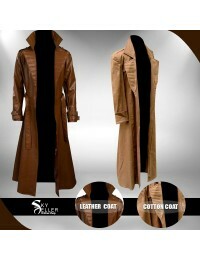 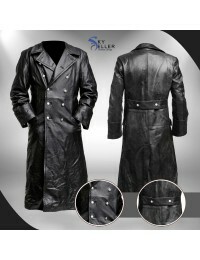 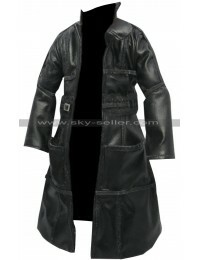 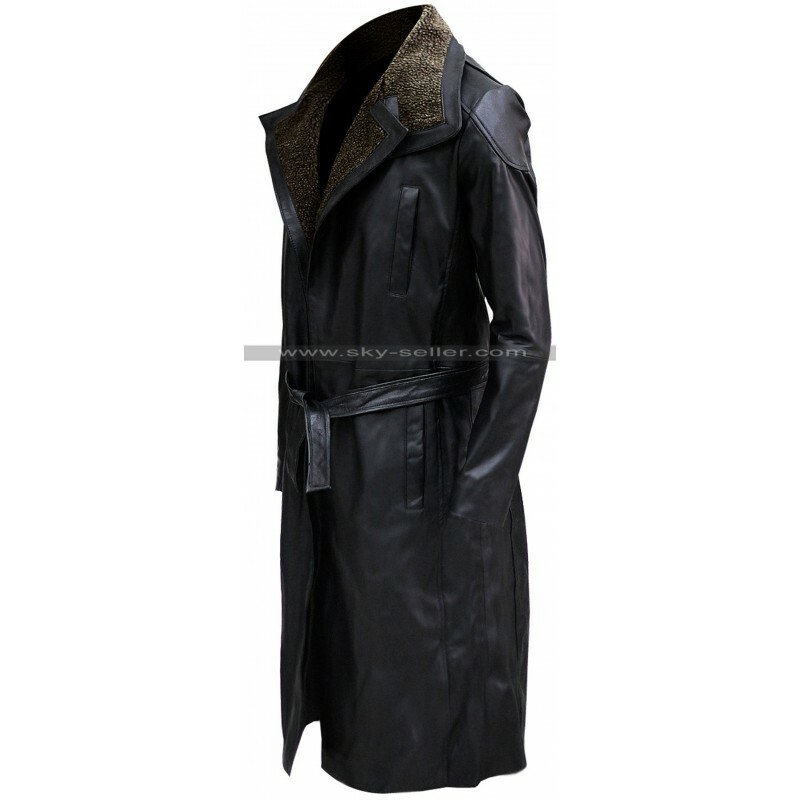 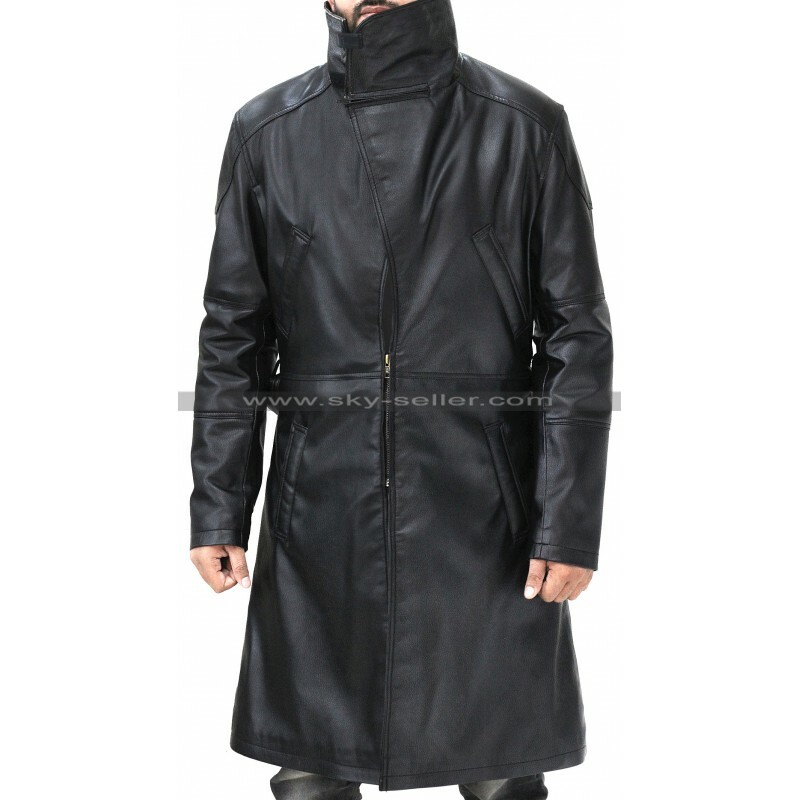 This long leather coat has large lapel collars and deep side pockets not just on the waist but also on the chest. 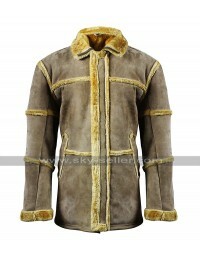 It has been lined with fur to keep you warm and comfortable during chilly winter months. 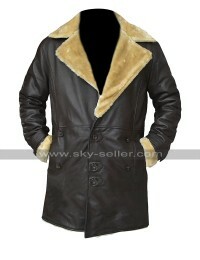 Made with genuine quality leather, this outerwear can make you look impressive in the outdoors.